In a disaster aftermath Survival Cooking is something you must be able to do and do possibly for an extended amount of time, maybe months. At the very least you must have the ability to boil water for drinking and cooking while living from your survival pantry stocks. 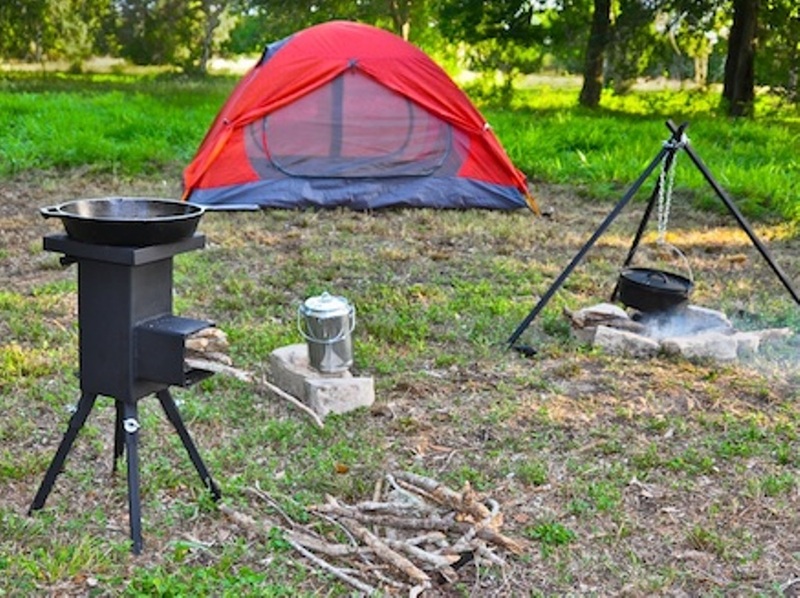 The first cooking appliance that comes to mind is a two burner Coleman type camping stove. 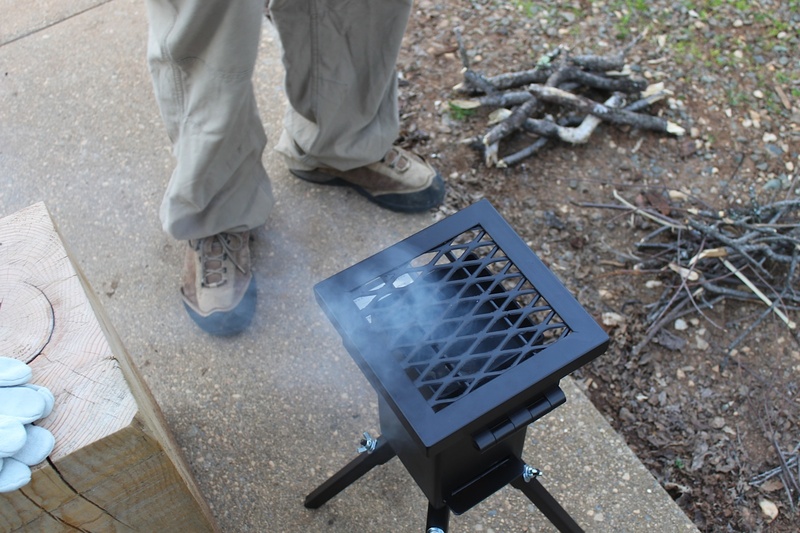 These camp stoves work great, it is just like cooking on your home range. The only draw back is fuel…… Eventually you will run out if re-supply is not available. Propane may not be available or simply unaffordable because the banks have shut-down without notice and you only have the small amount of cash in your pocket to buy important life sustaining items with. The second thought is a camp fire! This will work if you have a good supply of wood to keep yourself supplied. 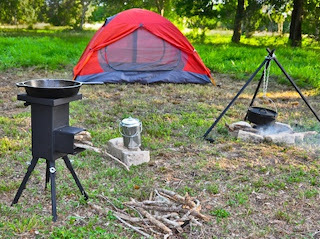 Camp fires consume a lot of wood to cook a one pot meal. This probably is not an option if you’re an apartment dweller with a balcony or simply a deep city dweller like in New York, Chicago, LA, etc. What’s Your Best Option? 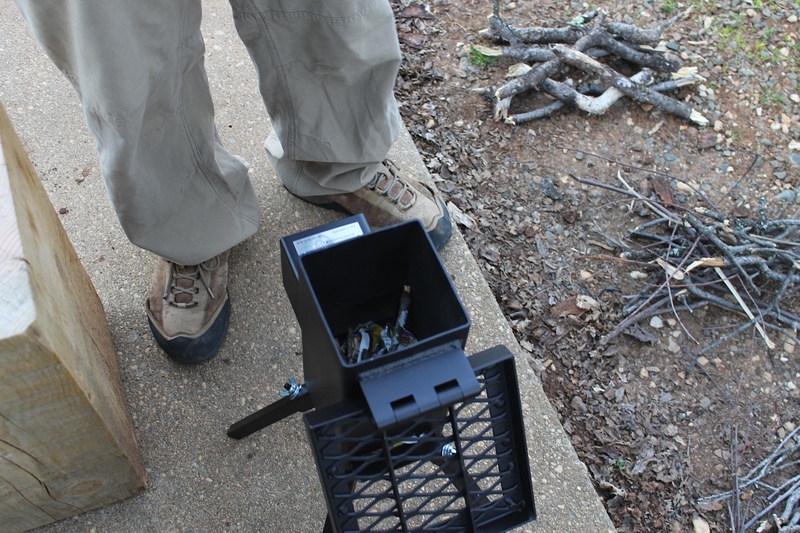 It’s called a “Rocket Stove”. These stoves originated to the best of my knowledge in third world countries with limited available firewood and primitive living conditions. It is simply a pipe that you place just “twigs” into the bottom and light them. The fire is concentrated into the pipe that has a single pot sitting on top of using all the heat that is generated by the small twigs burning. This is the beauty of a rocket stove; it only takes a handful of small twigs to create a fire hot enough to cook meals on! 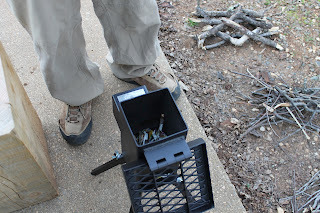 If you want to build your own rocket stove there are many plans on the internet to show you how. 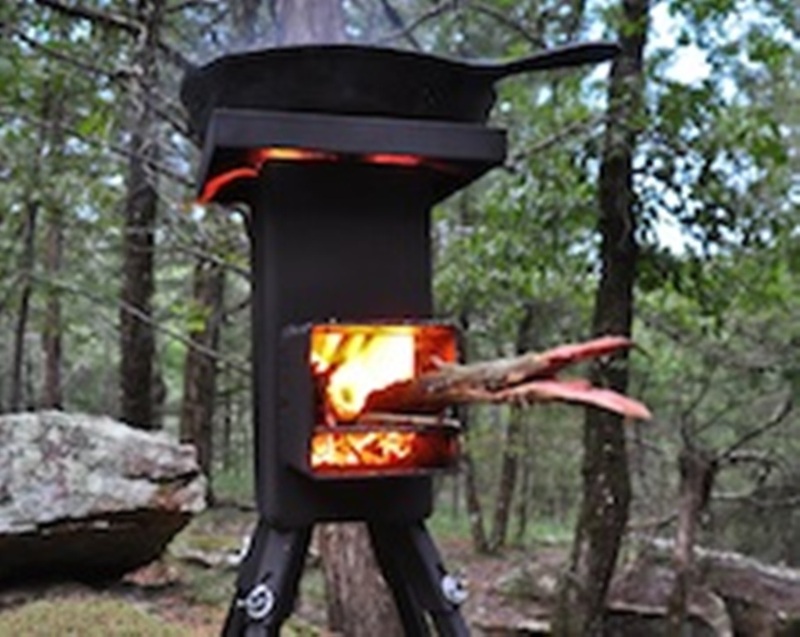 Thanks to a reader of ours, Georgie and his wife who are new to prepping, sent me an e-mail asking about the “Deadwood” rocket stove and what I thought about it. 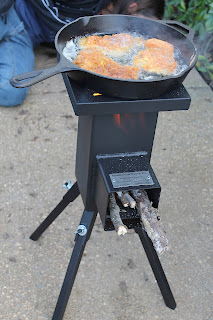 Here's the link to my Dead Wood Stove http://livingprepared.blogspot.com/search/label/Kitchen%20Gear%20Rocket%20Stove ) an awesome piece of cooking equipment that is built like a tank and will last for many, many years of hard use. The website is http://www.deadwoodstove.com/ check it out! We actually took pictures when we cooked our fried chicken so I sent you those. 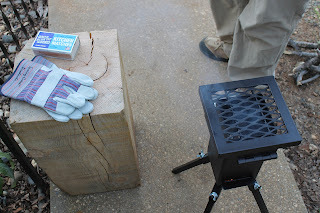 The stove came with a set of gloves that you see in one of the pictures but so far we haven’t needed them. There is a port in the back of the stove that is shown in the second picture and that is so you can easily light the tinder. 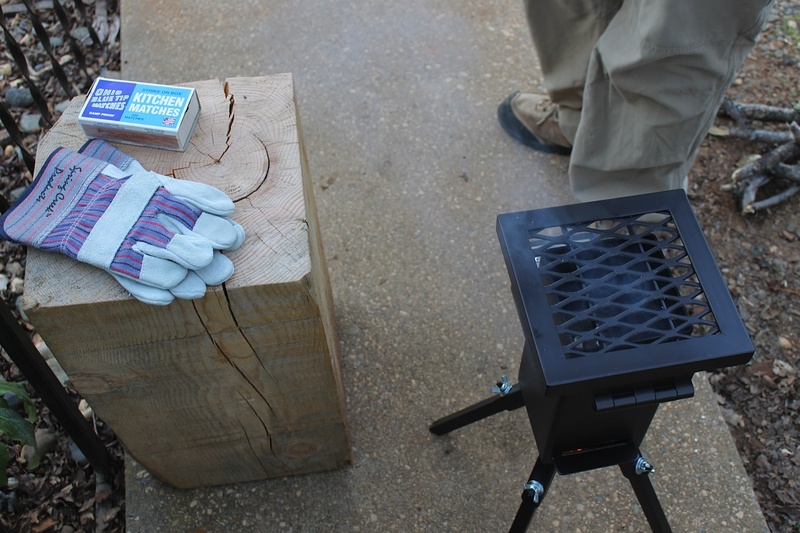 There was virtually no learning curve with this stove as the tinder caught and we had it burning in just a few minutes. We adjusted the heat with the size of the sticks we used and it was just really fun! I really liked that this stove is made in the USA which is one of the reasons we chose it. We also checked out tons of YouTube videos of people cooking on it to make sure it worked really well before we ordered it. The simple design is super appealing because it just looks really cool and is really solid! 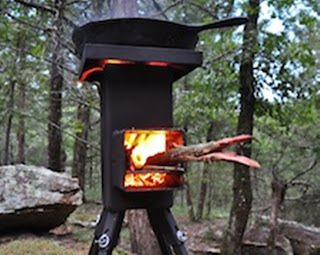 I know many rocket stoves have insulation but the lack of insulation on the Deadwood does not seem to be a problem at all. I don’t know if insulation would deteriorate over a long period of time or not, but it just seems like the less stuff on the stove, the less stuff to break or fall apart over the long term. It doesn’t seem like this little fella could ever fall apart and it actually has an heirloom quality feel to it. Is that weird to say about a cookstove? It is heavy (about 18 lbs.) so that could possibly bother some people. Overall, we are just thrilled with the Deadwood stove and I’m super happy we ordered it! 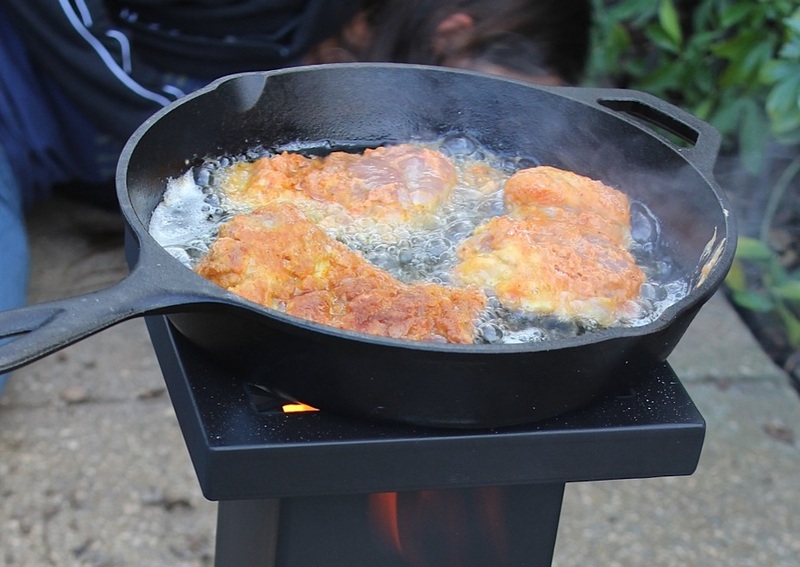 Here are Georgie’s pictures frying chicken dinner on his new Deadwood Stove! It really isn't rocket science :-) just common sense. Deadwood really built a strong unit and I will buy one for myself very soon. Reviews with pictures are so helpful. I'm off to check out Deadwood's website. Thanks! Been hearing a lot lately about the rocket stoves. And as I am less than skilled at making things other than biscuits and raised beds, I'd think something like this would be a good purchase. Going to check it out (and patiently await YOUR blog post on it!). LindaKay, I feel that the pictures are worth far more than the words. I like using them for one it's easy to do and the other most readers can see how they can apply the item to suit their lives better than I can describe. 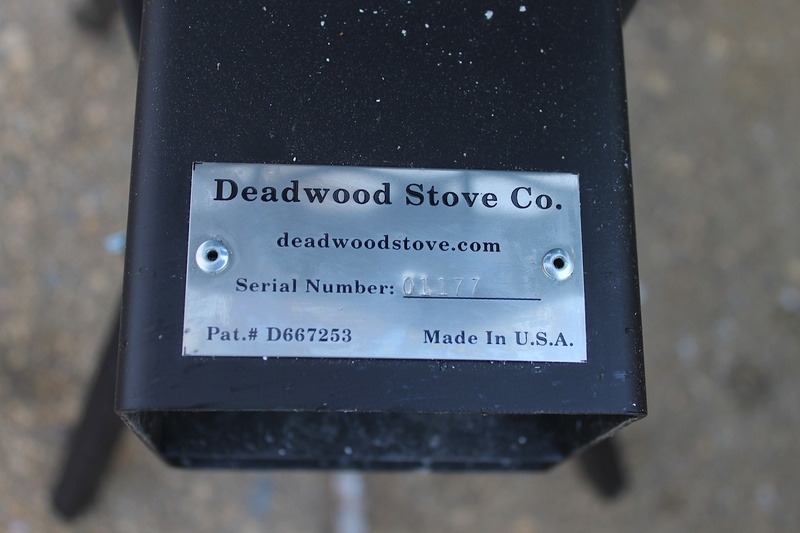 I ordered my Deadwood Stove today and I can't wait to try it out. 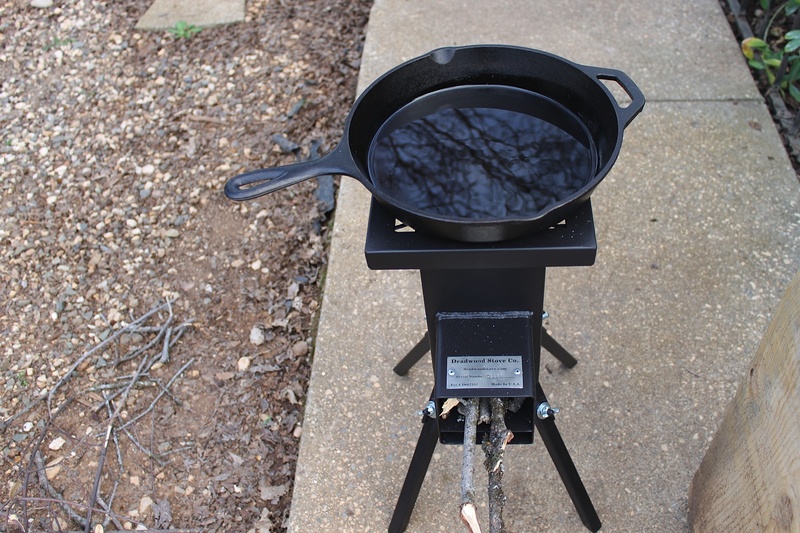 I believe I can use my Coleman Camp Stove Oven on this Deadwood rocket stove for bread baking, this would be fantastic if it works out. Should be fun and I'll let you know how it what happens! We have had a deadwood stove for over a year and I have wondered how we have ever lived with out it.... we can even use it after brushing the snow off the patio, heats up quickly and steaks cooked on it are outstanding! The main chamber is 5x5 tubing, 11 inches tall. 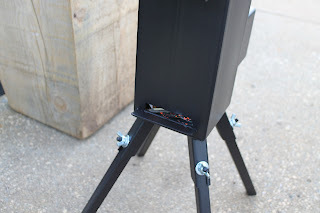 The burn/feed port is made from 4x4 tubing. How much and where to buy one ?